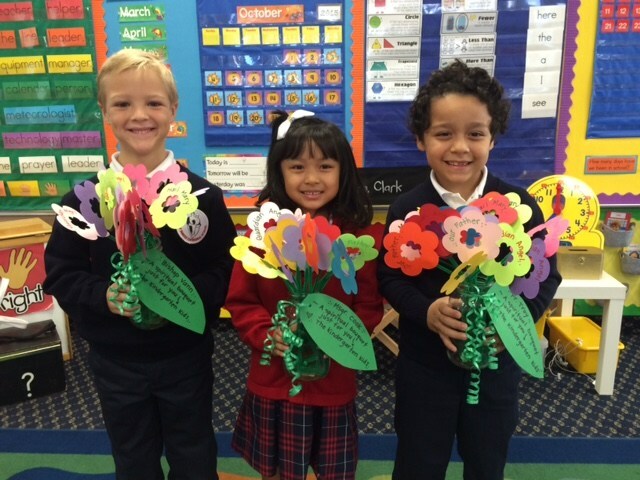 Thank you for your interest in Holy Family Cathedral School! ﻿Holy Family Cathedral School offers an excellent Catholic and academic education serving preschool through eighth grade. HFCS nurtures the whole child in a faith-based environment. Founded by the Sisters of St. Joseph in 1949, HFCS has a rich heritage often spanning four generations of families. Our families come from cities throughout Orange County. 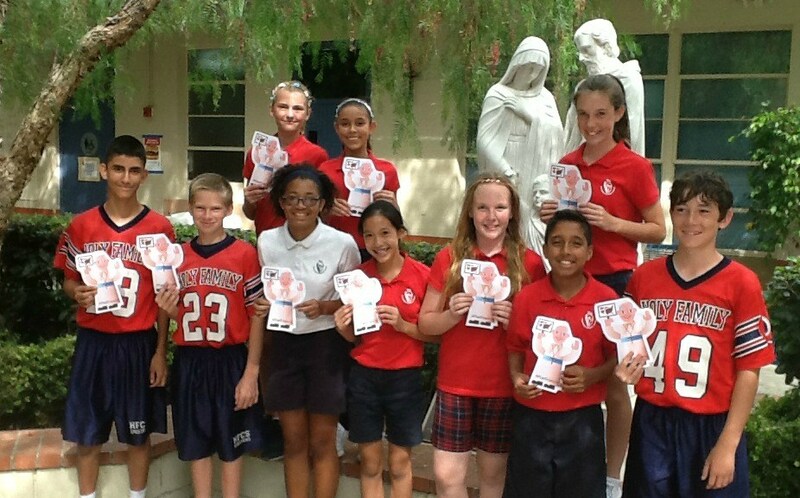 Holy Family Cathedral School encourages positive values, a strong sense of community, and excellence in academics. If you are considering preschool, this could be a decision that will guide the next decade of your child's life. If you are considering junior high for your son or daughter, this decision may guide his or her high school career. 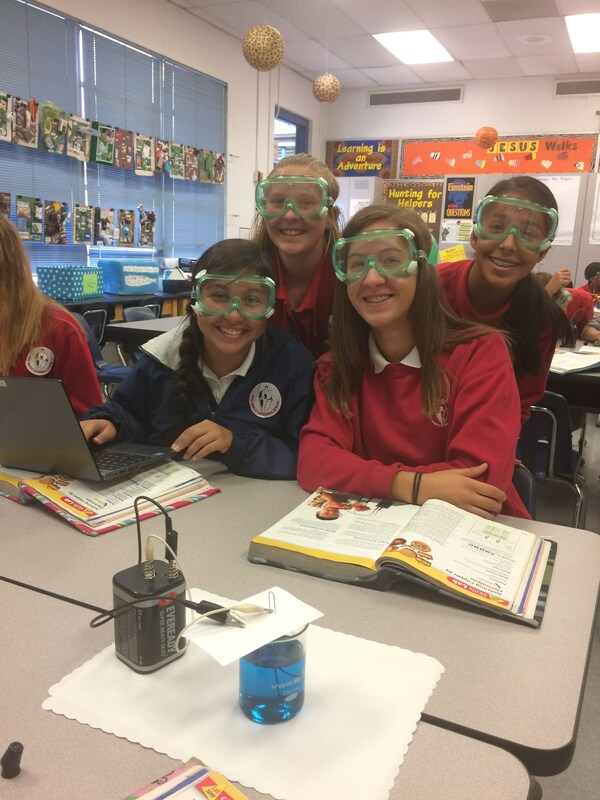 If you are looking for a faith-based, private school with strong academics, sports and music programs with a focus on leadership and community, Holy Family Cathedral School offers your child this and more. 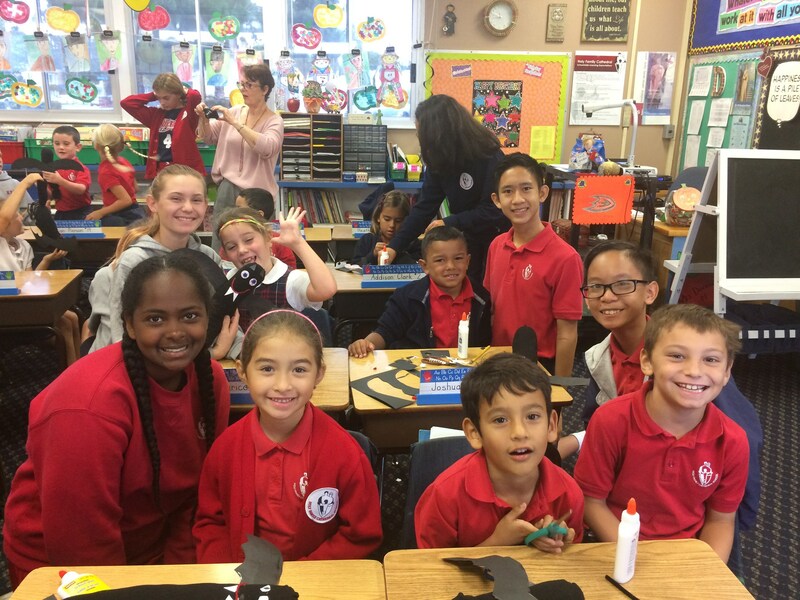 Why choose Holy Family Cathedral School? Spiritual formation is the essence of the daily life and education at HFCS. An integrated curriculum in all subjects: Math, Reading, Writing, Science, and Social Studies. Preschool beginning at 2.5 years. A Transitional Kindergarten class. Two classes in each grade K - 8. The academic education meets the needs of all students with an Accelerated Math Program for students working beyond their grade level and an Inclusion Support Program for students with identified individualized learning needs. Opportunities for student leadership and for community service. Technology integrated into the curriculum. Chromebook technology grades 6 - 8. Music, PE, Library, Spanish, and After School Sports Programs. School nurse and school counselor. HFCS fosters a community of students and parents who care about and support each other, living our school's motto, Jesus walks on this campus. To arrange for a visit or to ask questions about our school, call 714-538-6012. You can also contact us now, and we will get back to you via email. We wish you joy as you make this important decision for your family. "Community is at the heart of all Catholic education, not simply as a concept to be taught, but as a reality to be lived...Your students will learn to appreciate the value of community as they experience love, trust, and loyalty in (Catholic) schools and educational programs, and as they learn to treat all persons as brothers and sisters created by God and redeemed by Christ." Pope John Paul II in a speech to elementary, secondary, and religious education leaders in New Orleans, LA, Sept. 12, 1987. 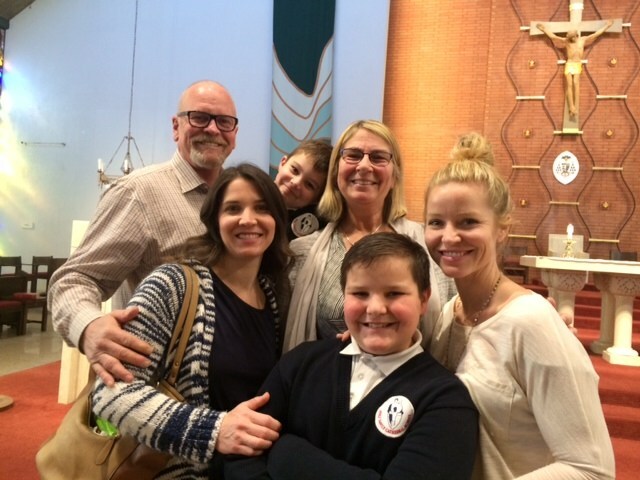 Three and often four generations in a family have attended Holy Family Cathedral School.